Top contributor Dave Yip earned a Drone Video of the Week nomination for this epic drone video of California's Big Sur, a stretch along its central coast. It runs about 110 km (about 70 mi.) on California Route 1 from Carmel to San Simeon. It's known as one of the most pristine stretches of coastline anywhere in the developed world; the entire region is home to only about 2,000 residents. The video features some of the most well known sites along the famous route, including the Bixby Bridge. 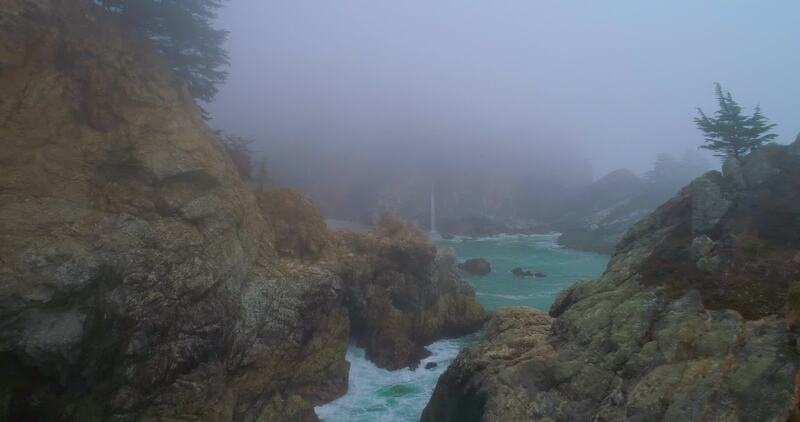 Description: I had a wonderful experience on my road trip to Big Sur in a foggy day. The footages look like something in a dream.